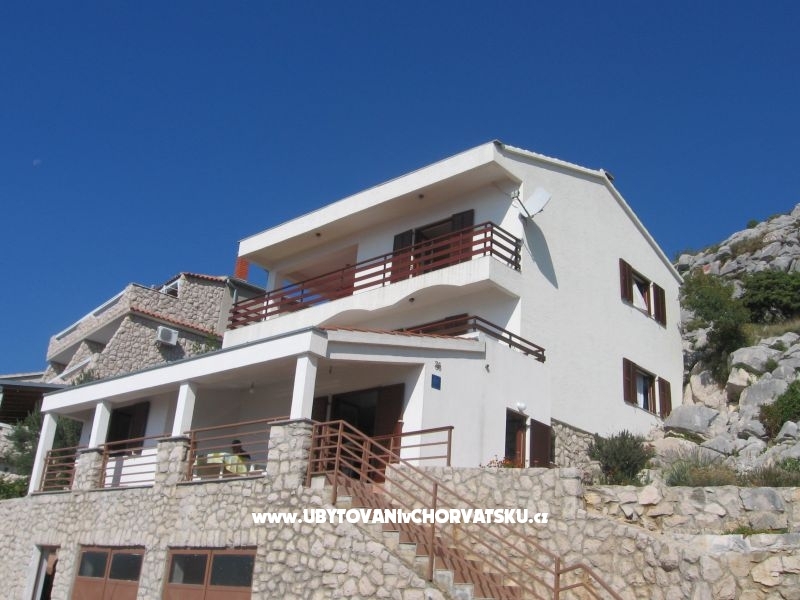 Drago, 4 km from Pakoštane: House with three apartments. 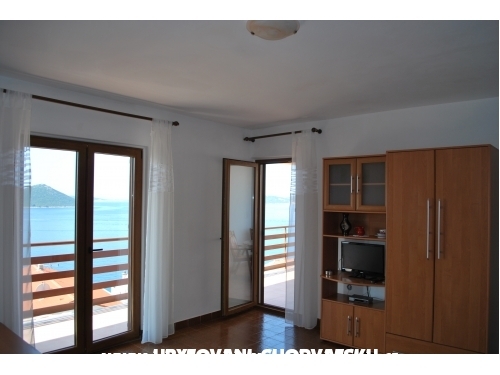 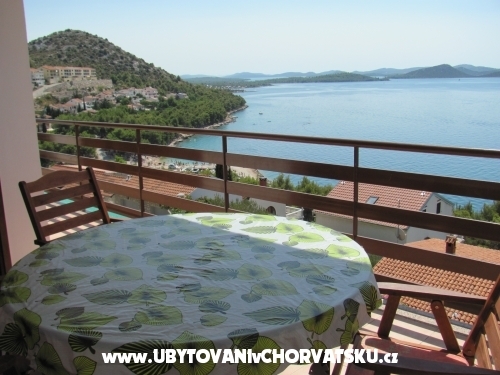 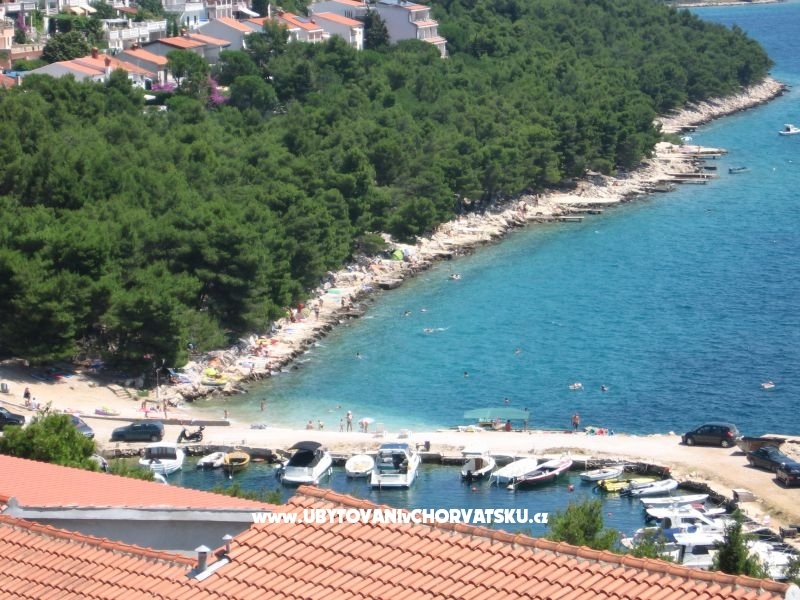 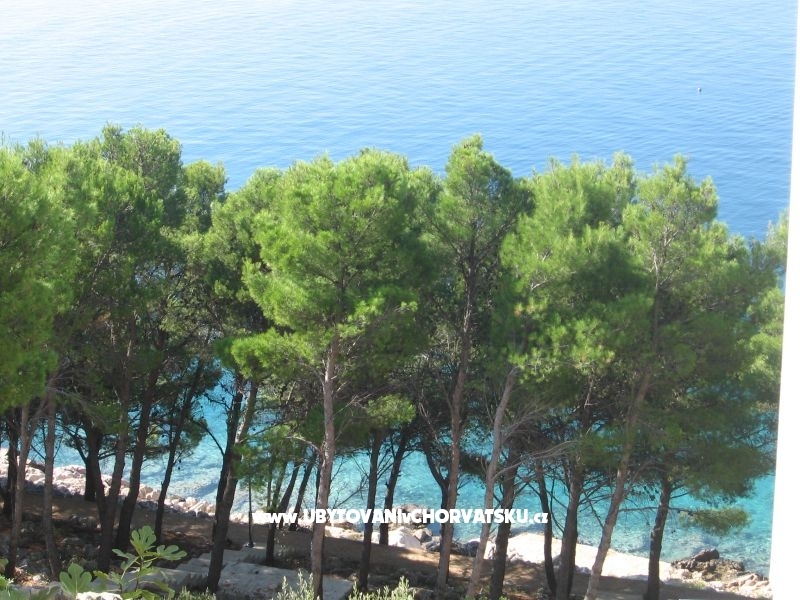 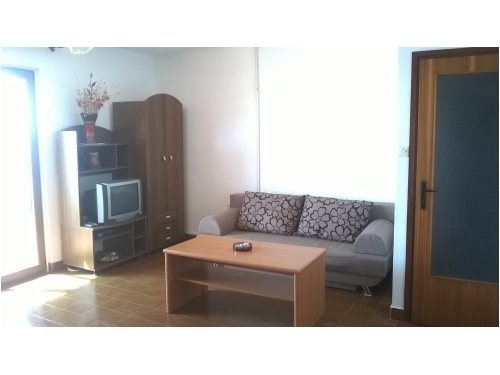 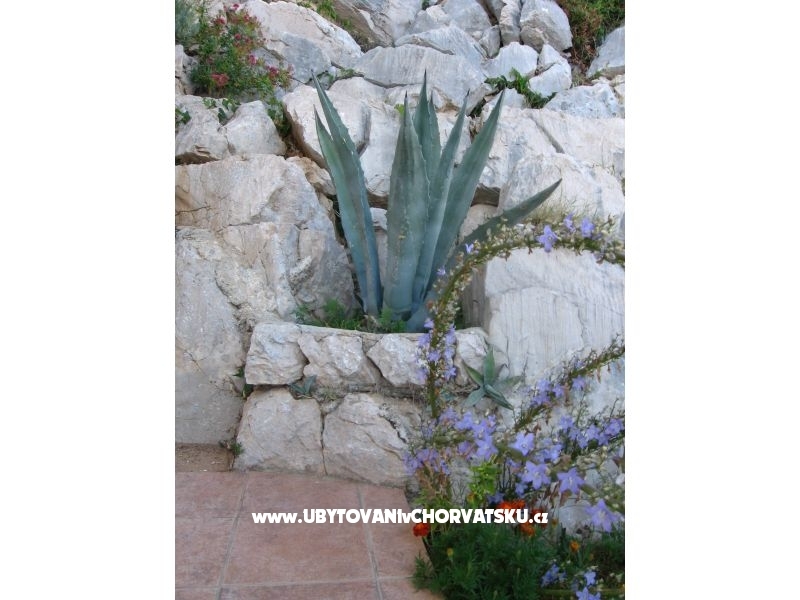 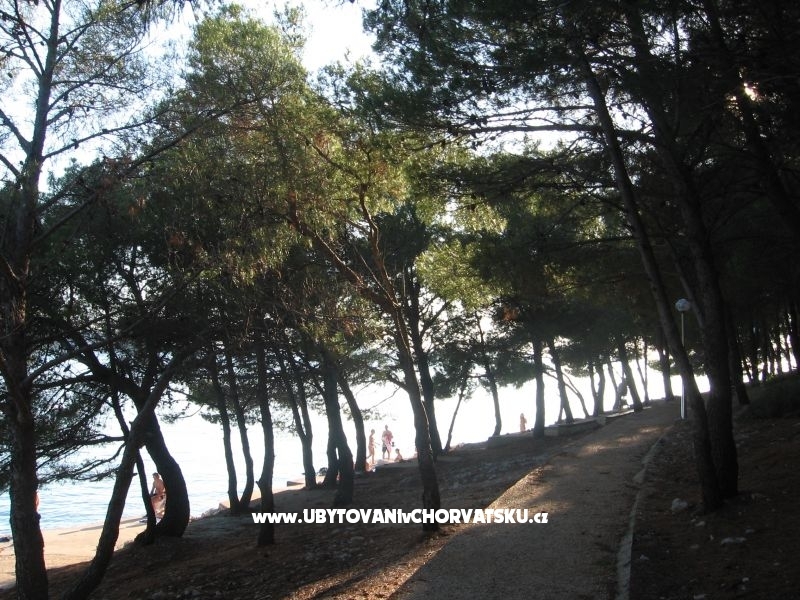 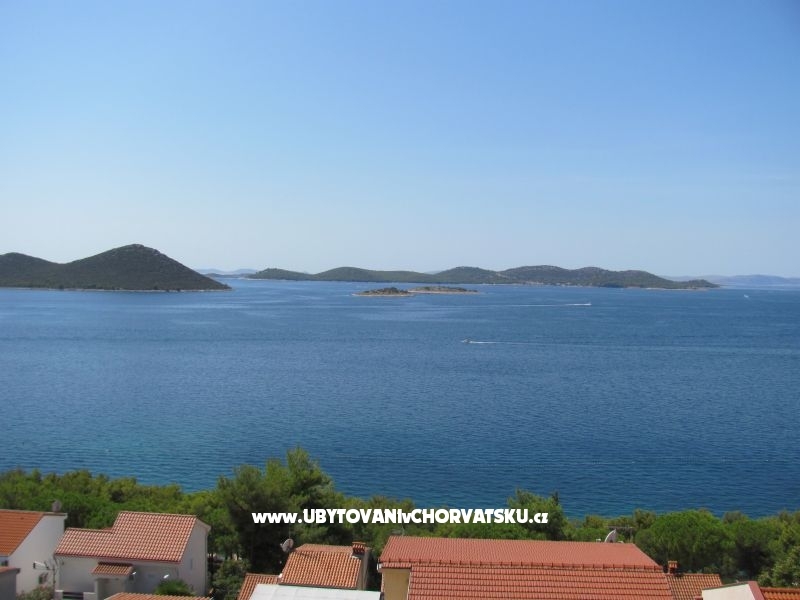 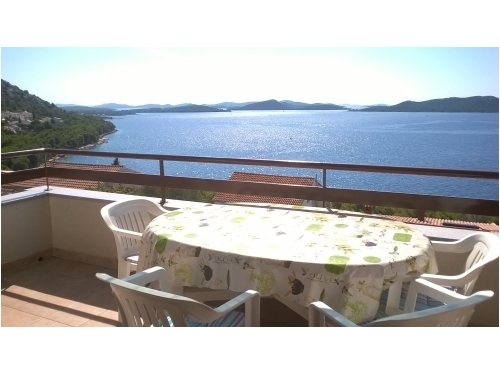 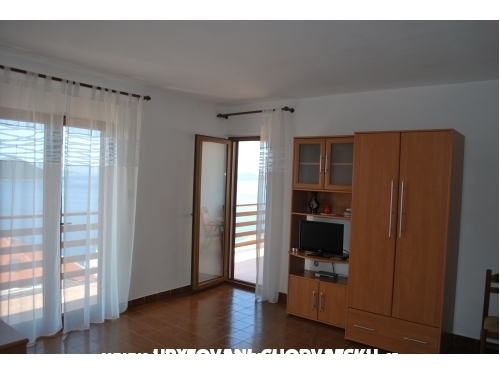 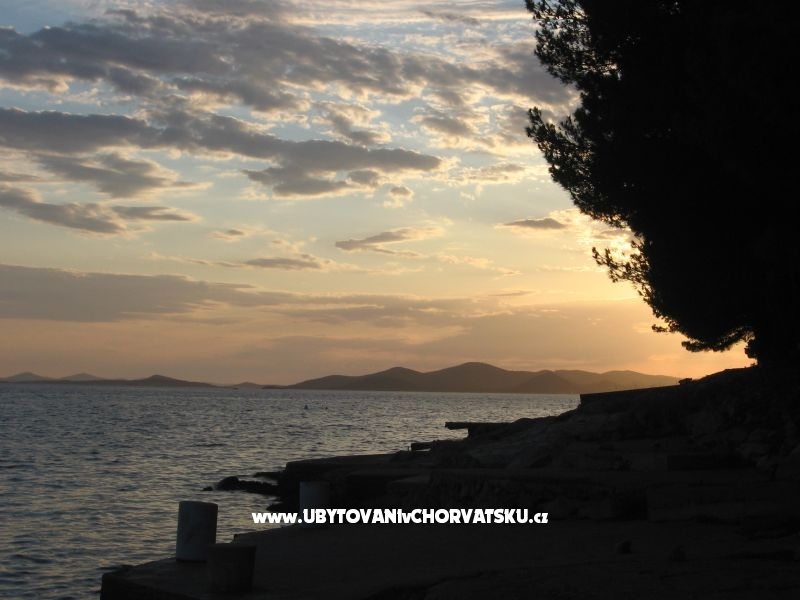 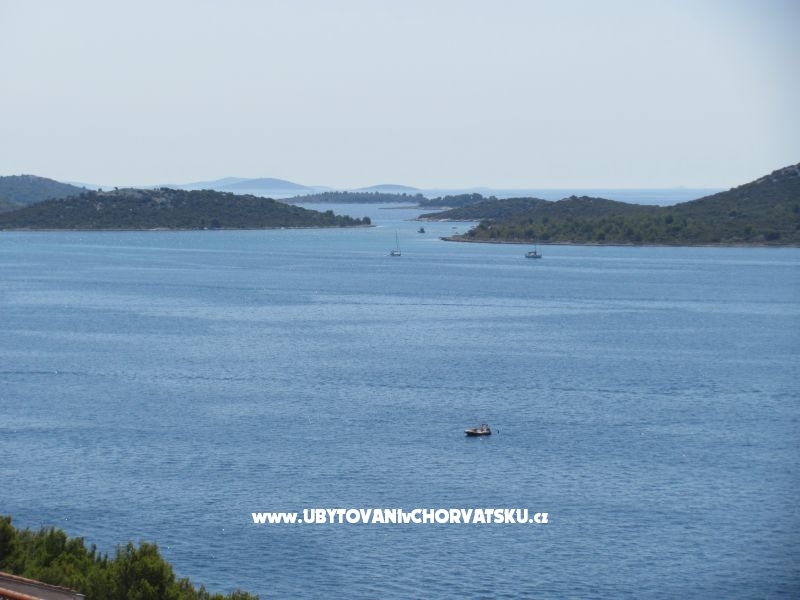 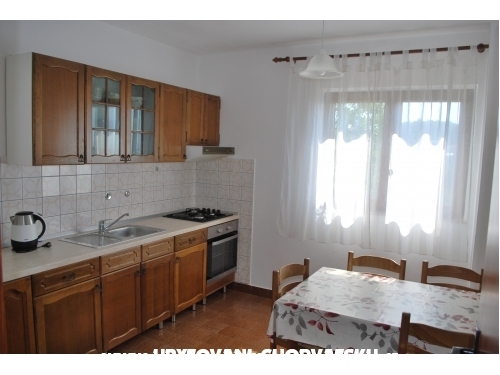 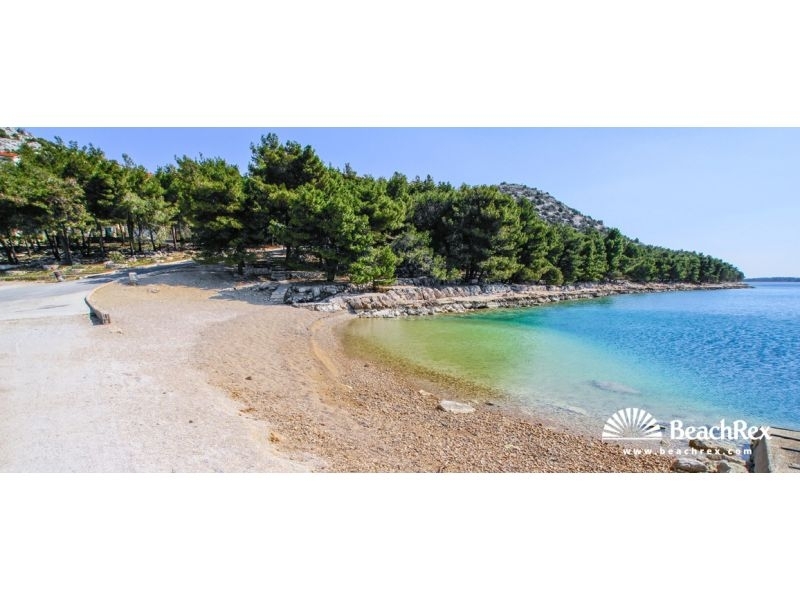 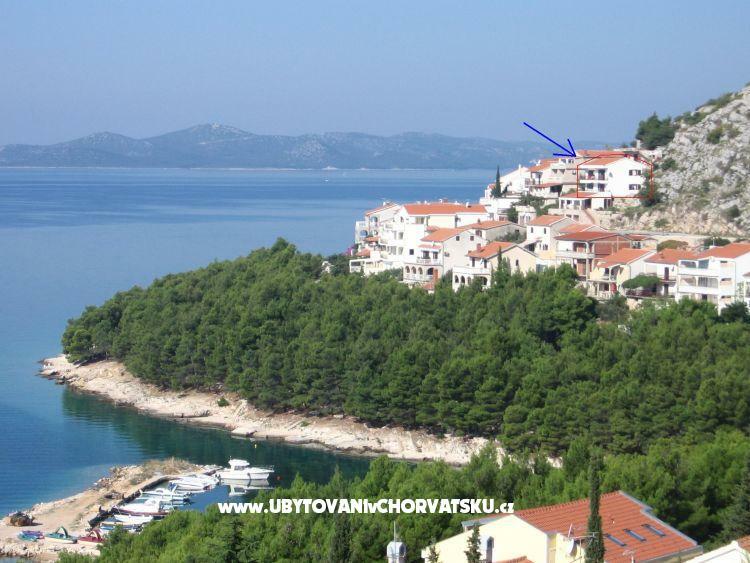 Located adjacent to Dolaška Draga, in a quiet, sunny position on a slope, 100 m from the sea and the beach. 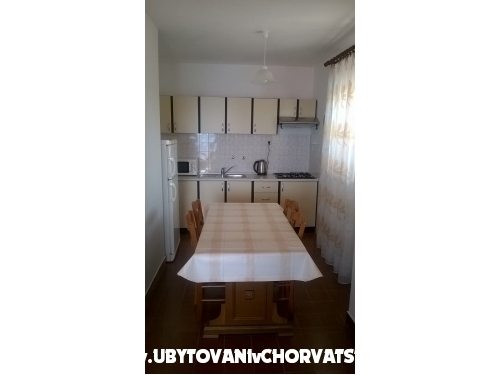 House with three apartments (two are rented, the owner lives in the third over the weekend), the use of two garages for cars. 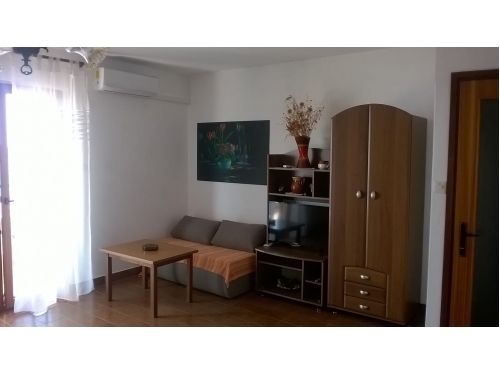 Suitable for two families who want to spend holidays together. 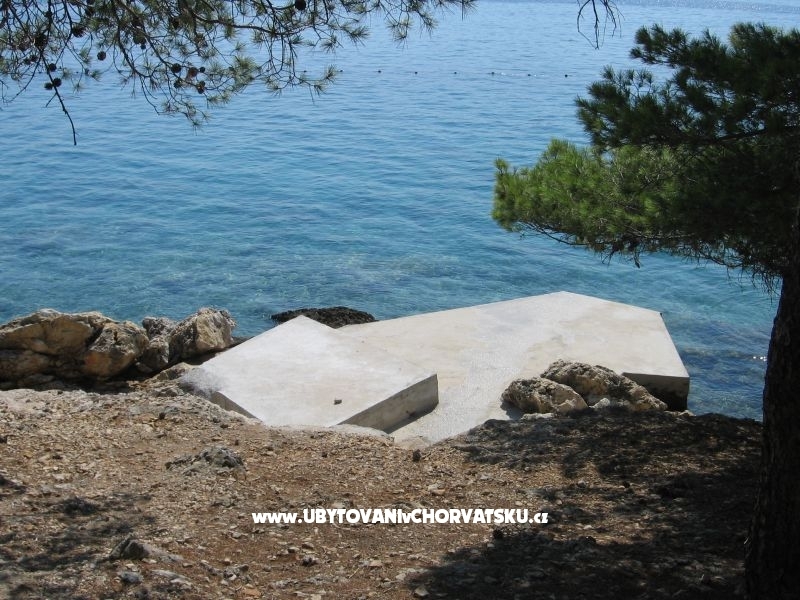 Arrival and departure on Saturdays only. 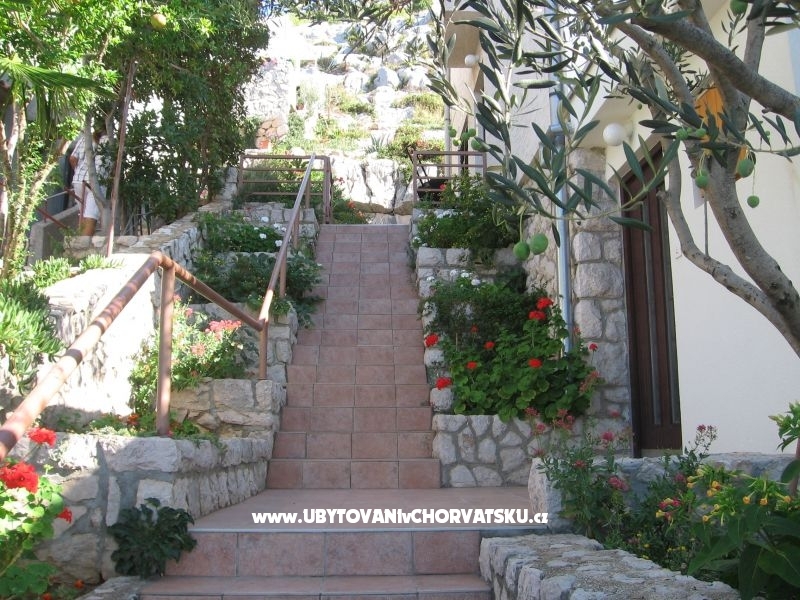 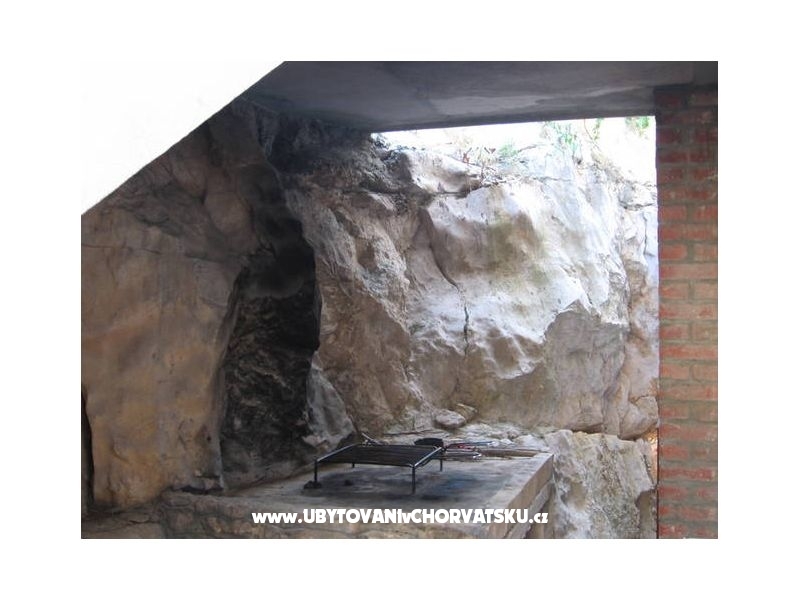 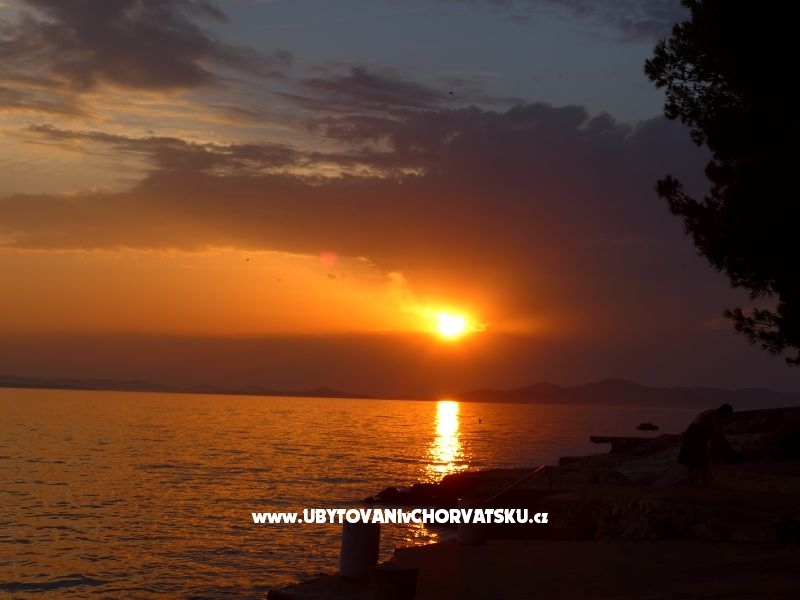 Accommodation comments and reviews for "Apartmani Šimun"